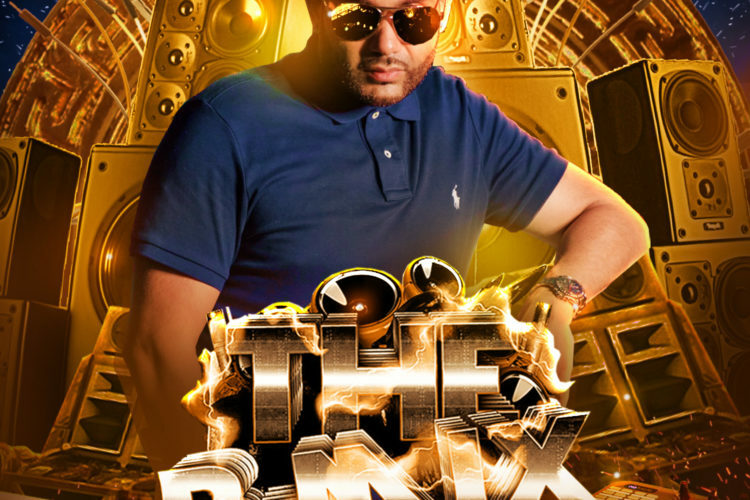 JUST IN TIME FOR EASTER, THE REMIX KING RETURNS WITH THE HOTTEST MIXTAPE OF 2019!! ROSES ARE RED, VIOLETS ARE BLUE… IT’S VALENTINES DAY AND B FAMOUS HAS GOT A GIFT FOR YOU! 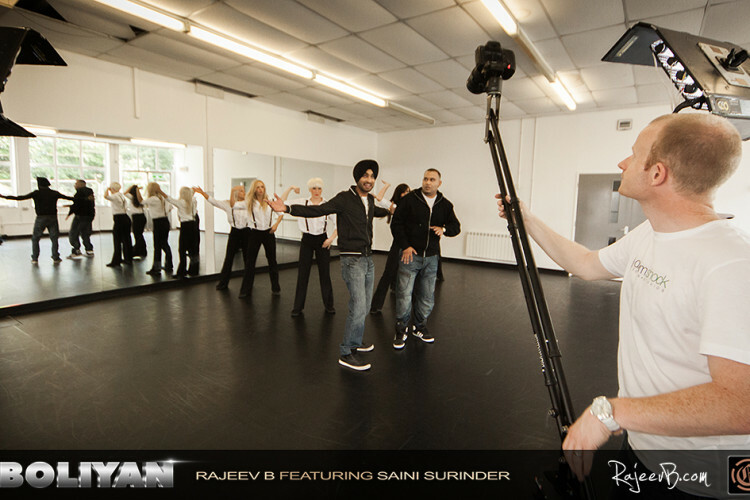 BORN IN THE 80’S, RAISED IN THE 90’S… THE CHRISTMAS CRACKER FROM RAJEEV B AND THE TEAM AT B FAMOUS PRODUCTIONS! THE MOST ANTICIPATED REMIX ALBUM IS BACK ONCE AGAIN FOR ITS FIFTH INSTALMENT OF BASS, BREAKS AND BHANGRA! 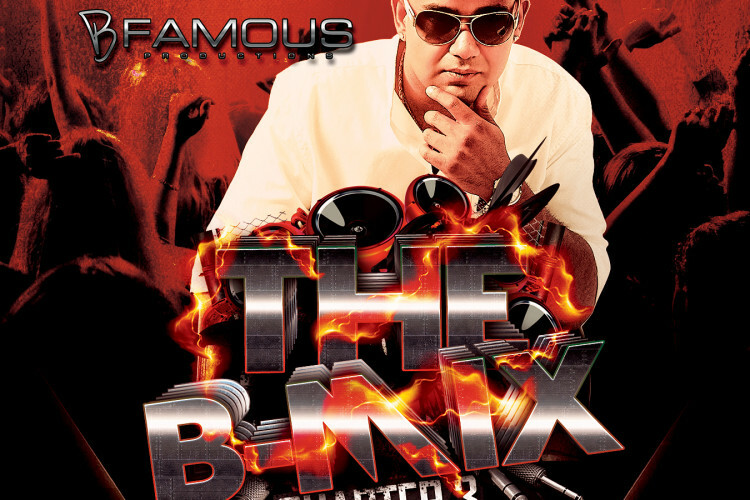 RAJEEV B UNLEASHES THE SECOND REMIX ‘JATT 24 CARAT DA’ FROM THE MOST ANTICIPATED REMIX ALBUM ‘THE B-MIX’ CHAPTER 5. 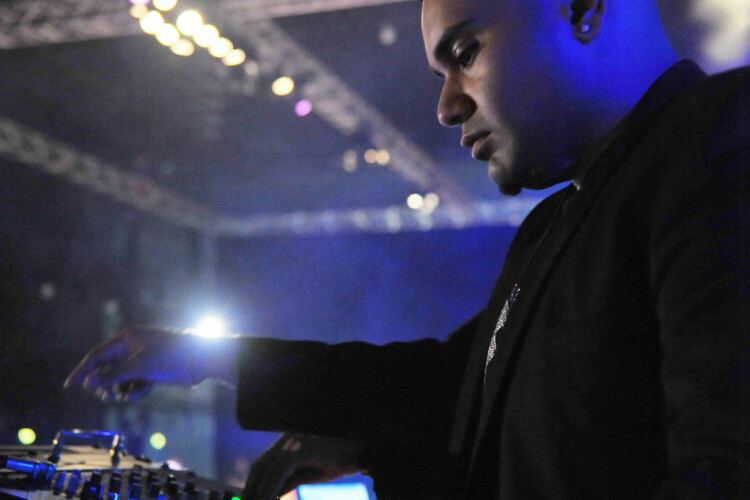 Turn your stereos on, put your volume on max and get ready for the ‘POWER HOUR’ mixed by the #MixMaster himself aka Rajeev B.
E3UK Live! – UK’s biggest bhangra show is today! RAJEEV B SUPRISES EVERYONE WITH THE RELEASE OF THE FIRST FREE DOWNLOAD FROM THE MOST ANTICIPATED REMIX ALBUM ‘THE B-MIX’ CHAPTER 5. 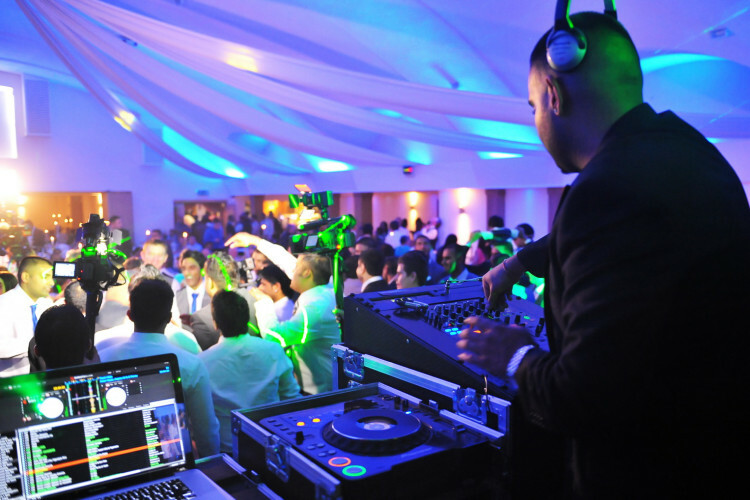 Get Rajeev’s newsletter Stay up to date!